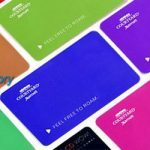 We are the hotel key card manufacturers and top 10 best influential RFID manufacturers in China. 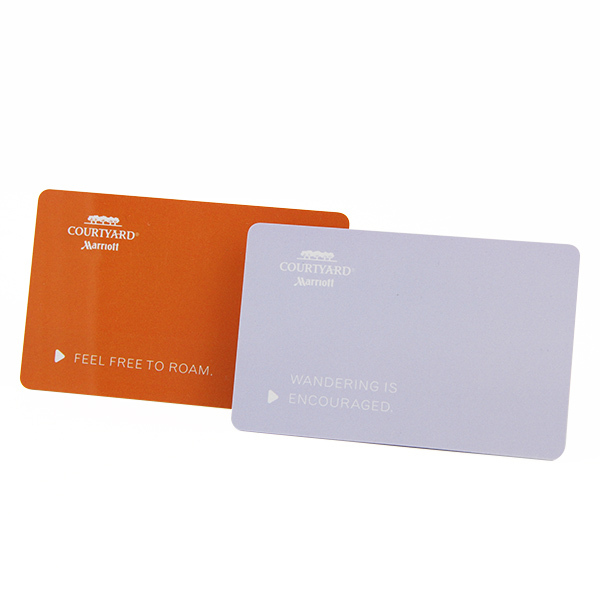 The plastic hotel magnetic key cards can be personalized for different system with different identification method.Plastic hotel magnetic key cards are mainly made for identification for door lock systems or access control system. 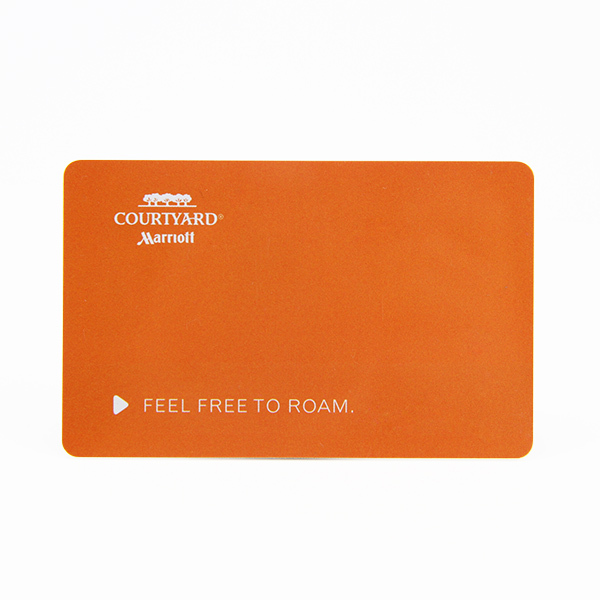 We can divide plastic hotel magnetic key cards to be following items. 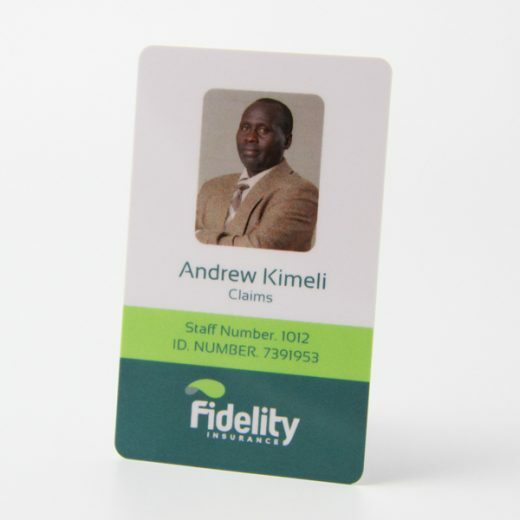 Magnetic key cards, mainly for magnetic stripe lock system. 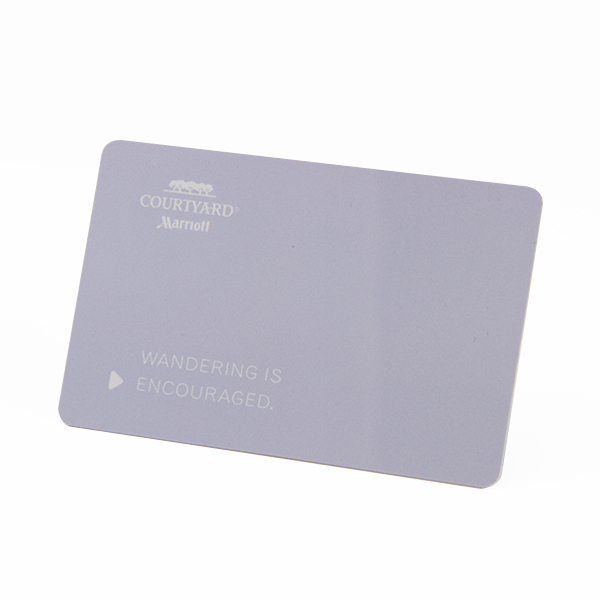 RFID key cards, can be used for different places with RFID access control / hotel system. 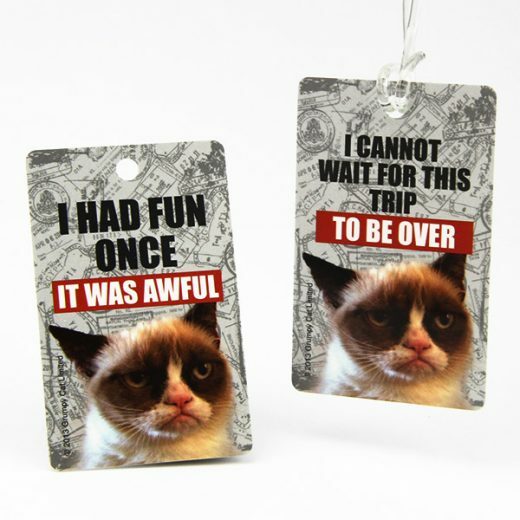 Mass production: less than 20,000pcs,8-10 working days. 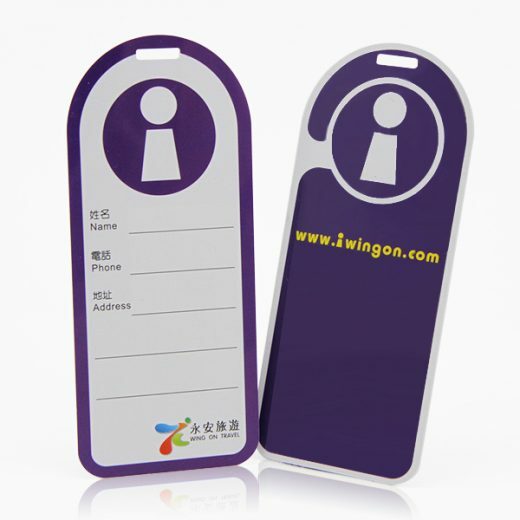 Sample lead time: 6 -7 working days,it’s up to your design.